The Mata G “Good To Go” vegetarian foods and beverages includes a variety of healthy and energizing smoothies and teas that are made fresh daily. We believe the look is completely yummy and were fortunate during our extensive brand research to verify they really are! 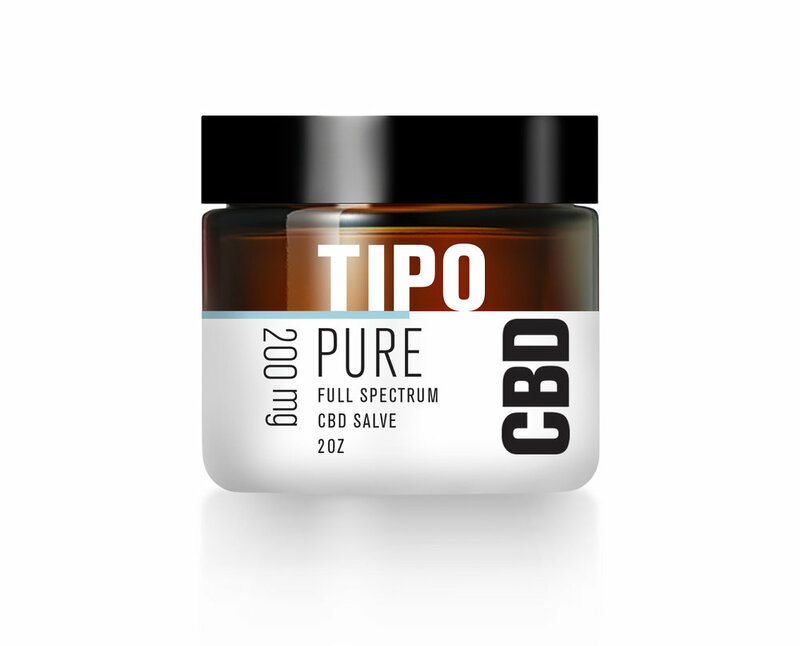 The TIpo CBD company is obsessed with helping people to live a healthy, healing and happy lifestyle with their growing line of organic cannabinoid products. Backart designed the brand in black and white (with just a touch of color coding) to align with the Tipo philosophy of using only the purest ingredients in their product line. Additionally the clean packaging emphasizes their desire to portray a professional and trustworthy company in the myriad of cannabis start ups now in the marketplace. Jaramillo Vineyards grew out of one small town boy’s dream of being something bigger, flying higher, and reaching for “whatever was most difficult.” Growing up in a small rural community of New Mexico, Robert Jaramillo’s first dream was to fly planes. That eventually fulfilled, dream two was to continue with his family history of grape growing and making great wines. Backart designed their main wine label brand around an iconic dreaming boy and his plane. The Jaramillo Reserve label (below) was easily inspired after viewing a cellar wall containing Robert’s private labeling system – masking tape with surprisingly beautiful calligraphy identified the contents of this valued reserve. Why change a good thing? Packaging for Vara Tinto Especial — Tempranillo. The Vara Wine group continues to expand with new wines and spirits. Backart is currently working on these exciting new brands to be available in 2019. Excited to share upon completion. Named after a ranch in the Southwest, Magic Canyon water is produced from the fresh water springs flowing from Colorado and enhanced with rich organic fruit tones for just a touch of flavor. 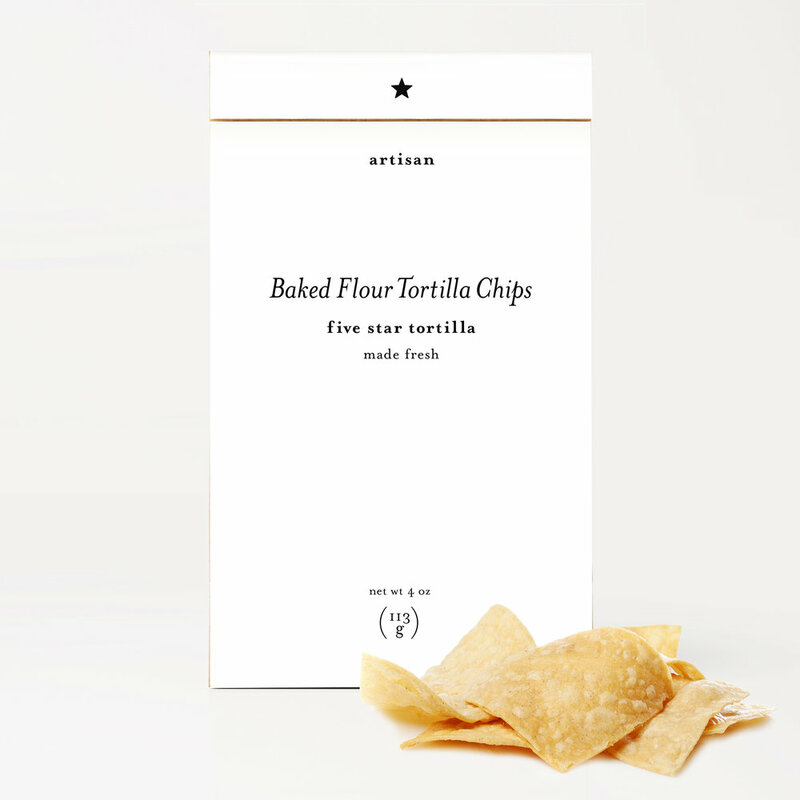 Package designs for freshly made artisan tortillas and tortilla chips. Fancy hot sauce package for Jason Greene, Executive Chef of The Grove Cafe & Market in collaboration with two organic New Mexico cayenne pepper farmers. Packaging for a handcrafted liquid soap created from collected rain water. Packaging for organic herbal salt scrubs. Packaging for Dr. Amy Taub, certified dermatologist, and founder of Advanced Dermatology and Skinfo® Specialty Skincare Boutique.